When John and Ace found a lion cub for sale at Harrods, they knew that a department store was no place for a lion. They took him home, named him Christian, raised him and loved him--and in the process, Christian became a London celebrity. But when Christian got too big for their apartment, Ace and John knew that it was time to let him go back to Africa, where he belonged. When they went to visit him in Africa, they were in for a wonderful surprise. Christian remembered them! 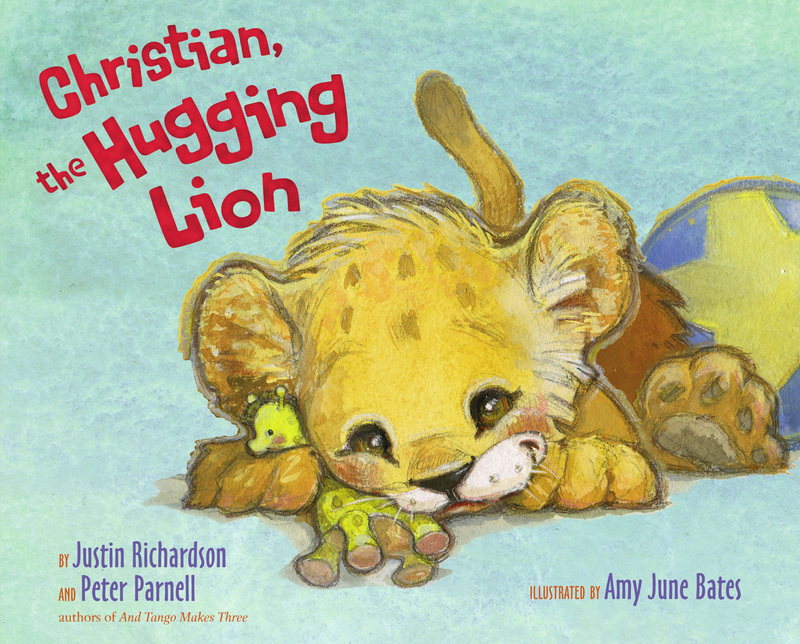 This heartwarming book is based on the true story of two men who raised and loved a lion cub--which millions of fans know through the popular YouTube video.